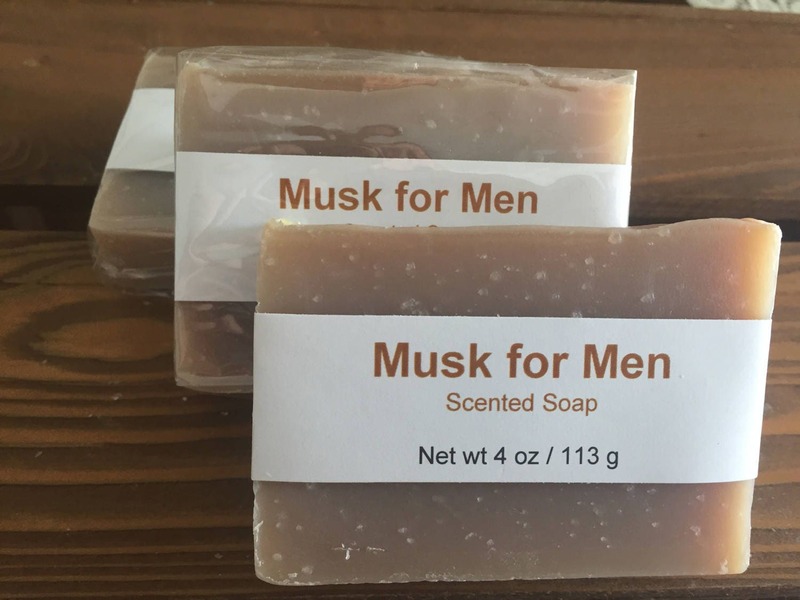 This soap made by the time-honored cold process method is rich in gentle olive and castor oils, along with coconut and palm oils for a rich lather and a firm bar. The result is an all-purpose bar you’re bound to make a part of your everyday routine. 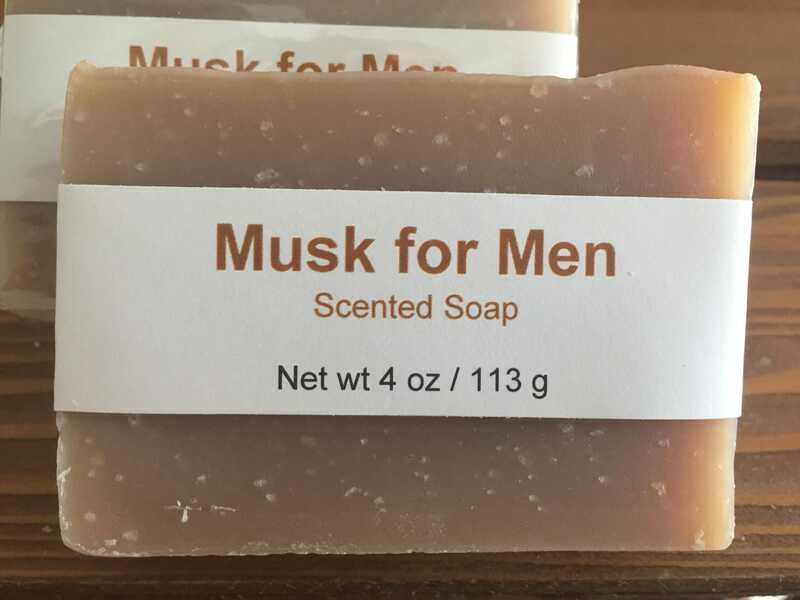 The sophisticated, masculine scent of this soap features sensuous musk notes with just a hint of rosewood. This listing is for a single bar weighing 4 oz (113 g). Our soaps are hand cut, so some variations in shape and thickness are the norm. The fragrance itself creates the pleasing tan color--there's no added colorant. In order to give you the most for your money, we do not trim off the corners of our soap. Ingredients: Distilled water, olive oil, coconut oil, palm oil, sodium hydroxide (lye)*, castor oil, fragrance, raw shea butter, rosemary oleoresin (antioxidant).